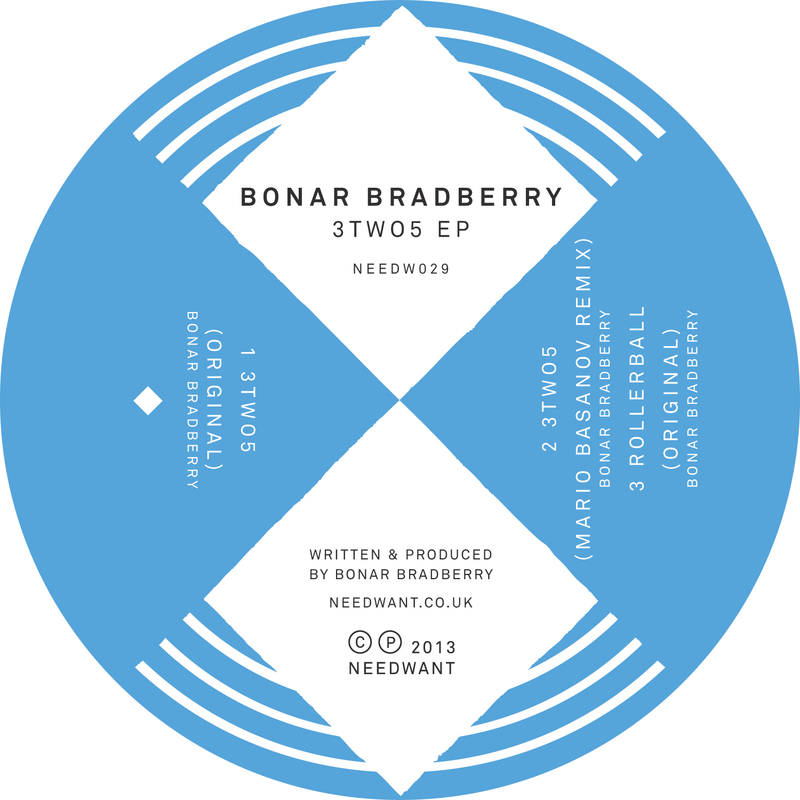 Never failing to impress, we have Bonar Bradberry back onboard here at Needwant with ‘3two5’. 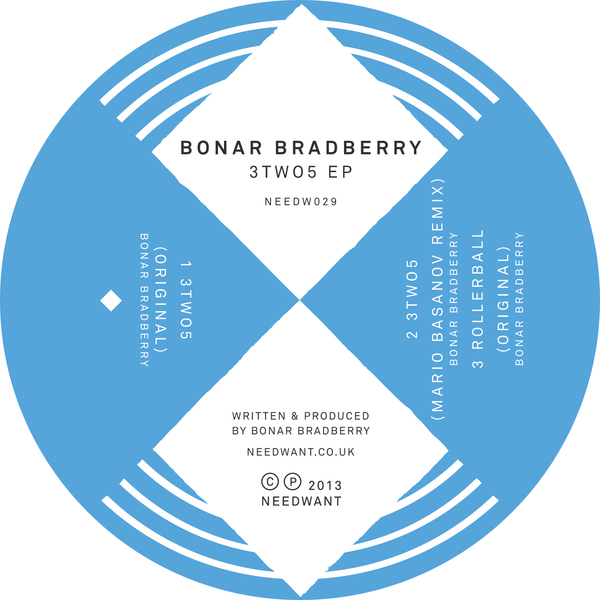 Two original tracks, ‘3two5’ & ‘Rollerball’. Keeping things tight within the family, Mario Basanov is on remix duty.